Rent apartments in Kučište, Croatia. 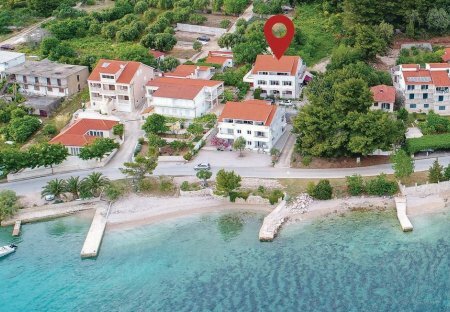 These two simply furnished holiday apartments with beautiful views of the sea and the canal of Peljesac, are located in a family house in the small village Kučište. In Perna, a small town on the peninsula, are located these holiday apartments only approx. 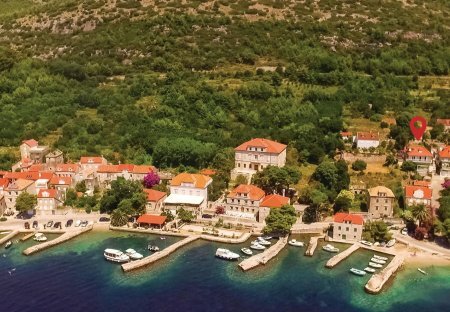 50 meters from rocky and sandy beaches away, overlooking the Peljesac Canal and the town Korcula.